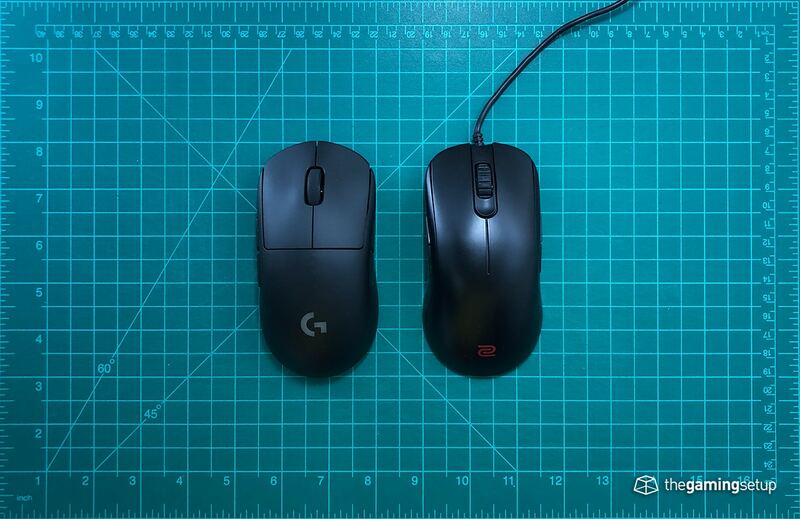 The G Pro Wireless was actually nicknamed the Logitech FK when it was just a teased mouse. 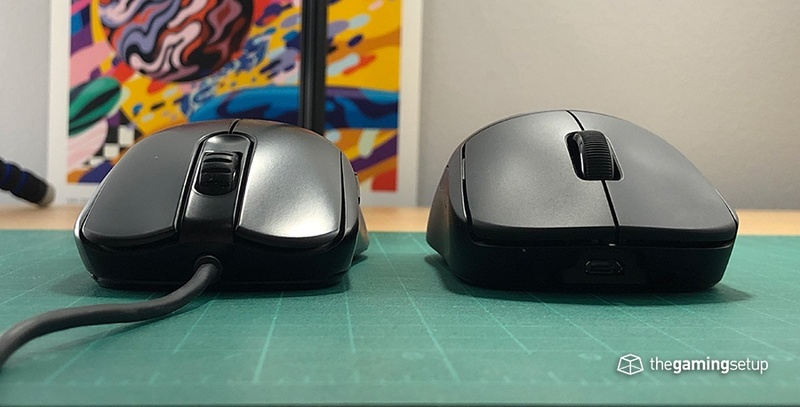 In actuality, the GPW has a pretty distinct shape when comparing to the FK shape. Most people still prefer the FK shape with its lower hump. But that's basically where the advantages for the FK2 ends. The G Pro Wireless is a far superior mouse somehow being lighter despite being a wireless mouse with better buttons and a better sensor. 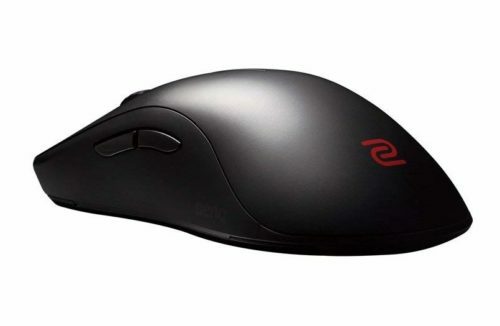 It is difficult to make a hard recommendation for the GPW since it costs so much more than the FK2. 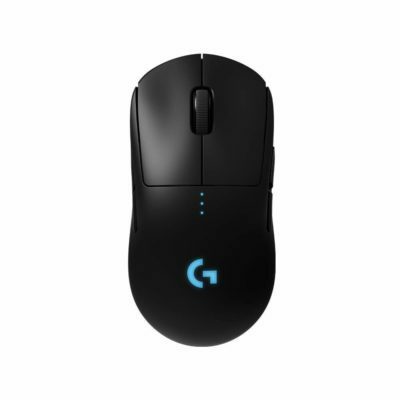 If you don't already know and love the FK shape, I'd say it's worth it to save up for the Logitech G Pro Wireless.